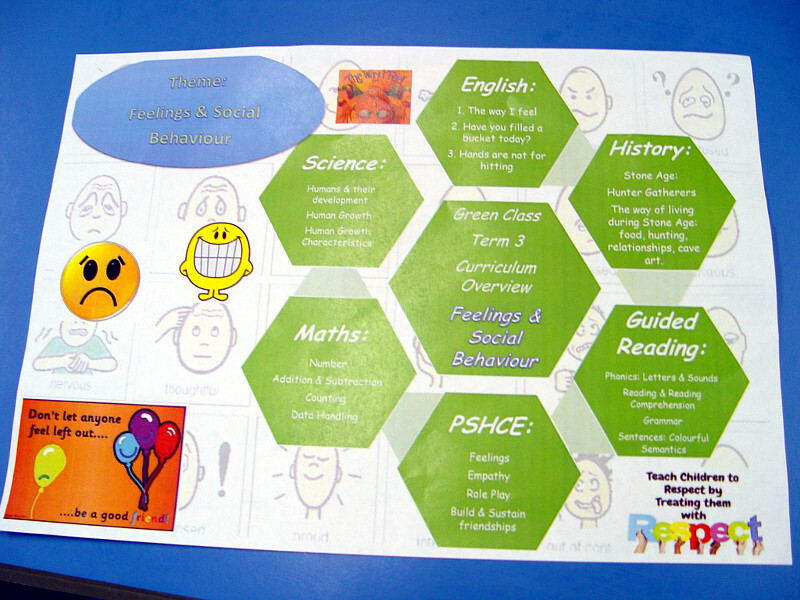 The Green Class children will be starting a new topic in the spring term themed around personal feelings and social behaviour. This is a challenging piece of work. Activities have been planned covering all parts of the curriculum. 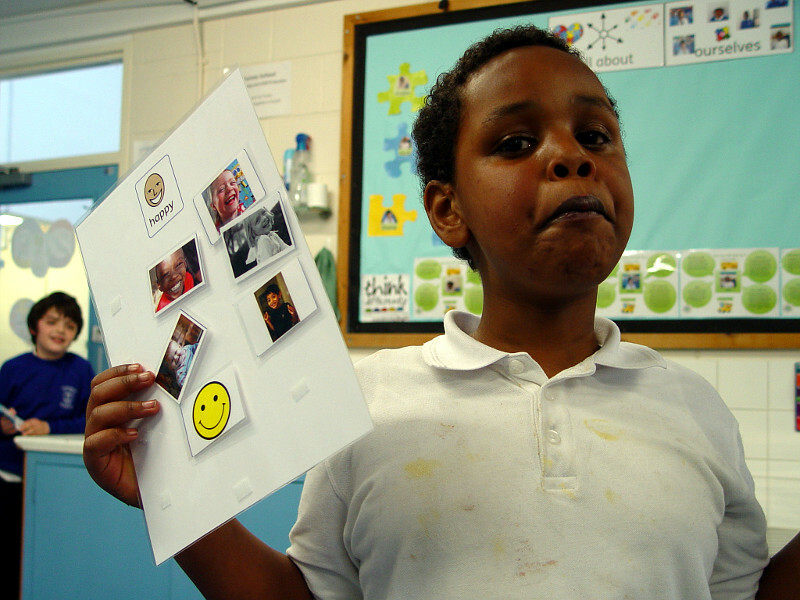 Our English work will look at ways in which we can describe how we feel. The children will be reading Have You Filled a Bucket Today? This is a story which encourages the children to place their feelings inside a bucket and describe them. Plenty of PSHCE learning will take place around this topic. 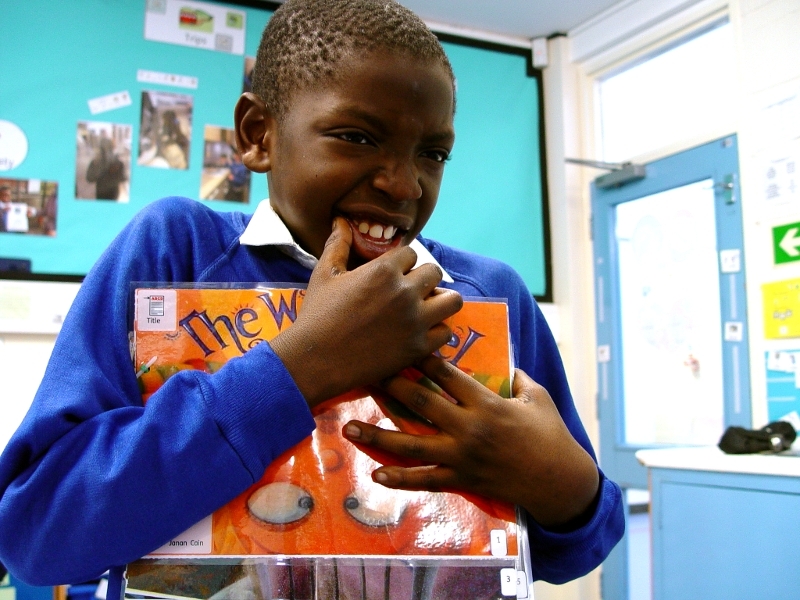 The children will use role play to help them to understand empathy and how to build long-lasting friendships. Our science learning in the spring term will take a look at humans and their development. We will be looking at growth development and the role that this helps to shape our feelings. The main message coming out of topic will be: don’t let anyone feel left out. Be a good friend.